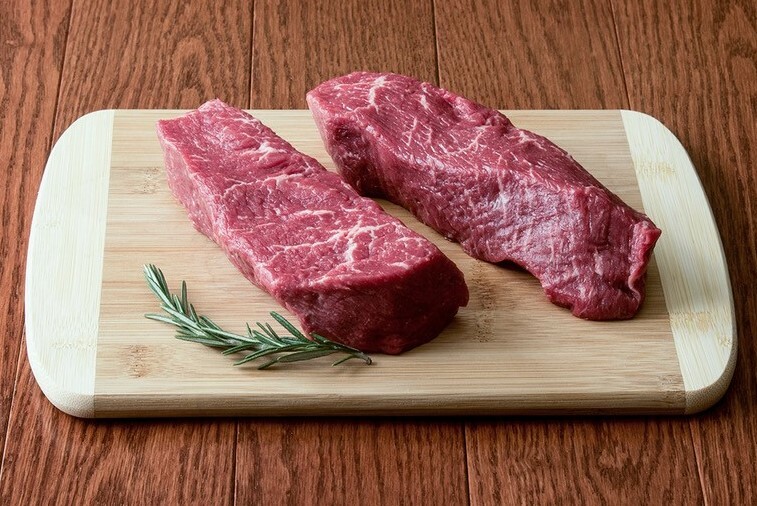 Buying culotte steaks online is now available through HarvestBox Meats! Hands down the customer favorite steak choice at Byron Center Meats is now available for home delivery! This grain-fed USDA Choice culotte steak, cut from the top sirloin, is one of the most tender steaks that you will ever eat. Everybody loves the Culotte!